Sources operates in the field of design and construction of “turnkey” water treatment plants, on behalf of water service organizations, municipalities and conurbations. 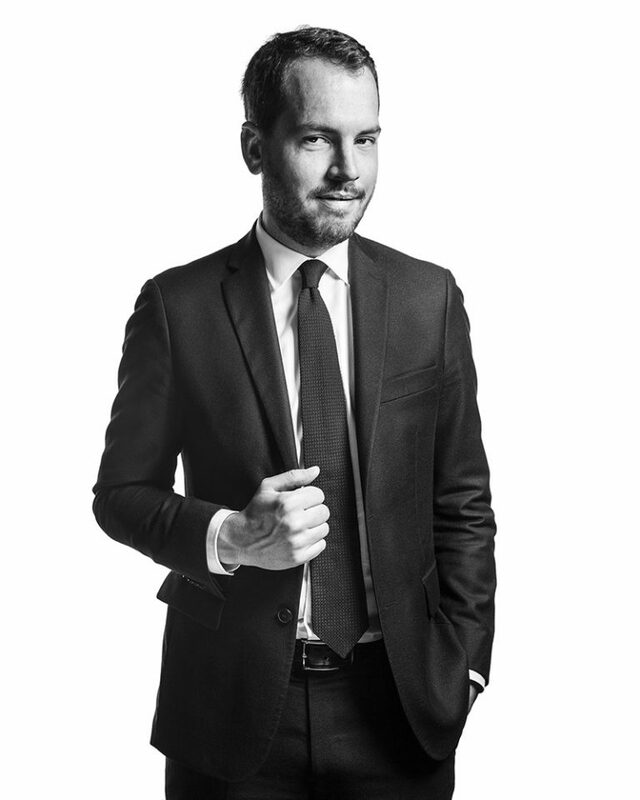 The Group, established in 2000 by Patrick Billette, former Country Director - France of Degrémont (Suez Group), has experienced continual growth since its creation. It is active throughout the entire French territory and in North Africa by virtue of eight autonomous facilities, endowing it with crucial proximity to its principal customers. 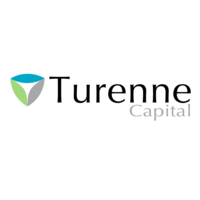 Established in 1999, Turenne Capital, an independent portfolio management company accredited by the French Financial Markets regulator, specializes in equity financing for SMEs and mid-caps. The Turenne Capital Group has more than 930 million euros under management or subject to advice and supports more than 250 companies with their innovation, development and transfers. The team is comprised of 55 individuals including 38 investors allocated between Paris, Lille - where Nord Capital is based, its joint venture with Crédit Agricole, North of France, Lyon, Marseille and Metz. Bpifrance is a public investment bank, a French funding and business development agency. It encompasses Oséo, CDC Entreprises, lFSI and FSI Regions. Isatis Capital is an independent management company which specializes in financing profitable, innovative and exporting French SMEs. The Sources Group is restructuring its capital for accelerated growth. A specialist in the design and construction of water treatment plants, Sources is furthering its development with completion of a primary LBO enabling access to the capital by 10 key managers alongside Patrick Billette, founder and leader of the Group. Turenne Capital, lead investor for the transaction, via its Emergence ETI fund, will take a minority stake alongside Bpifrance, via its FIEE fund, a new investor, and Isatis Capital, a long-standing investor. Sources is thus continuing to upscale and is striving to develop new activities whilst pursuing its expansion in France and at the international level. Sources operates in the field of design and construction of “turnkey” water treatment plants, on behalf of water service organizations, municipalities and conurbations. 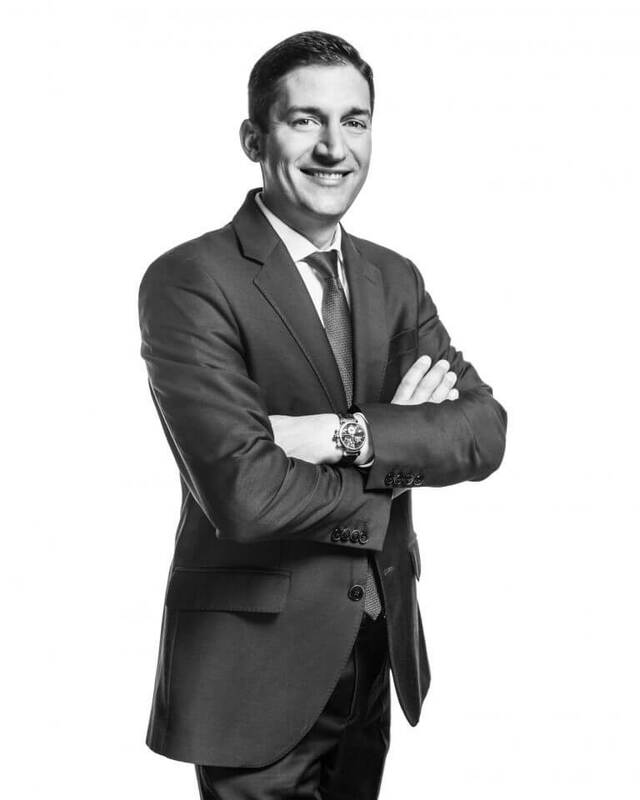 The Group, established in 2000 by Patrick Billette, former Country Director – France of Degrémont (Suez Group), has experienced continual growth since its creation. It is active throughout the entire French territory and in North Africa by virtue of eight autonomous facilities, endowing it with crucial proximity to its principal customers. With an R&D centre active for 12 years, the Sources Group was able to stand out in a market dominated by major actors in the sector such as Véolia, Suez and Saur, by developing innovative and unique procedures using up-to-date market technologies. The talent for innovation shown by Sources has enabled it to make a name for itself in relation to projects of all sizes (in particular, projects above 100,000 population equivalents) and to position itself among the top five national players. The Sources Group intends to diversify its activities by developing new expertise such as the treatment of industrial waste water, co-methanation of sludge and waste, and implementation of an offer to operate a water treatment plants. This transaction, with the advice of PAX Corporate Finance, will enable Sources, which achieves a turnover of about twenty million euros, to continue its strong growth by intensifying its territorial network, reinforcing its existing regional centres and diversifying its activities in France and abroad. Thus, the active support of new financial partners, at the heart of the fund strategy of Emergence ETI from Turenne Capital, will enable the Group to be given the necessary resources and dynamic for the Group to pursue its objectives and to accelerate its deployment. Patrick Billette, Chairman of Sources, welcomes these developments: “I am delighted by this transaction which will enable the Sources Group to safeguard and accelerate its development. The 10 key managers of the company now have a true stake in the capital alongside Turenne Capital, our lead investor, Isatis Capital, a long-standing investor, and Bpifrance, a new investor identified by our public contracting authorities”. Stéphane Saudo, Associate Director of Turenne Capital, comments: “We are happy to support this great team led by Patrick Billette within the scope of this primary LBO. Sources stood out successfully in a mature market using its business agility and ADN technology. As an alternative operator, Sources has excellent growth potential, both in France and abroad”.